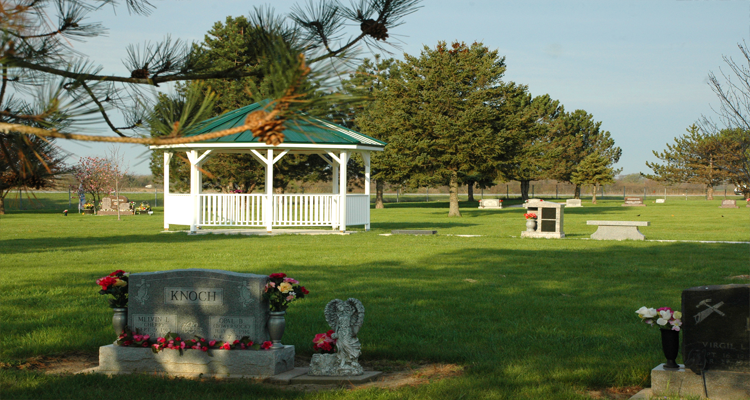 The Gazebo Cremation Area was designed and created to make a special place for cremations with the goal of better use of the land. This area is surrounded by new trees on each corner and a beautiful gazebo to hold services. 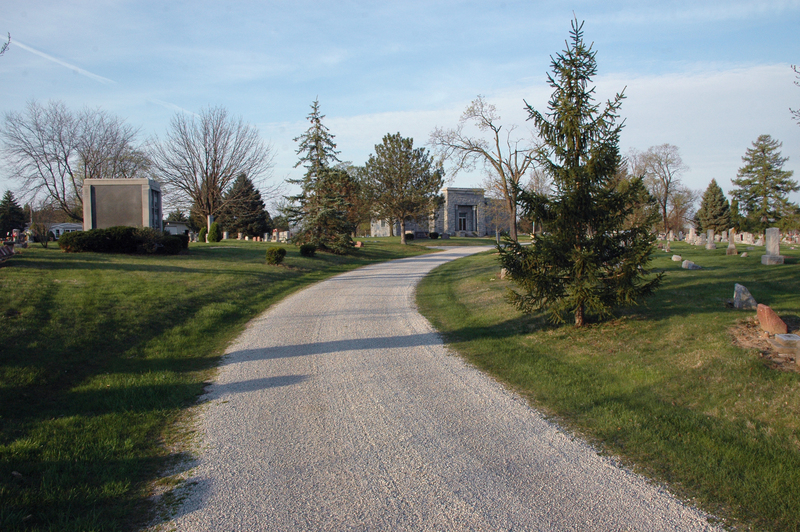 Special unique headstones with doors can be used on concrete footers to increase the number of interments to six on a single lot.